Autumn and tea is a match made in heaven. The chilly evenings combined with a snuggly warm mug of tea goodness just screams cosy to me. Now I'm lover of the good old English Breakfast cuppa but sometimes it's fun to mix things up a bit so I decided to head to The Bluebird Co shop in the Brighton Lanes for something a little different. For tea lovers this shop is like heaven; row upon row of different flavoured teas all separated out into different categories. There's literally something for everyone from Birthday Cake flavours to Peppermint. They even have a little tea bar there so you can try your favourite tea for yourself and take it away! The experience of choosing my tea was super fun; myself and boyf went around the whole shop smelling pretty much every pot of loose leaf tea until we found one we liked. We chose one each to ensure all bases were covered. 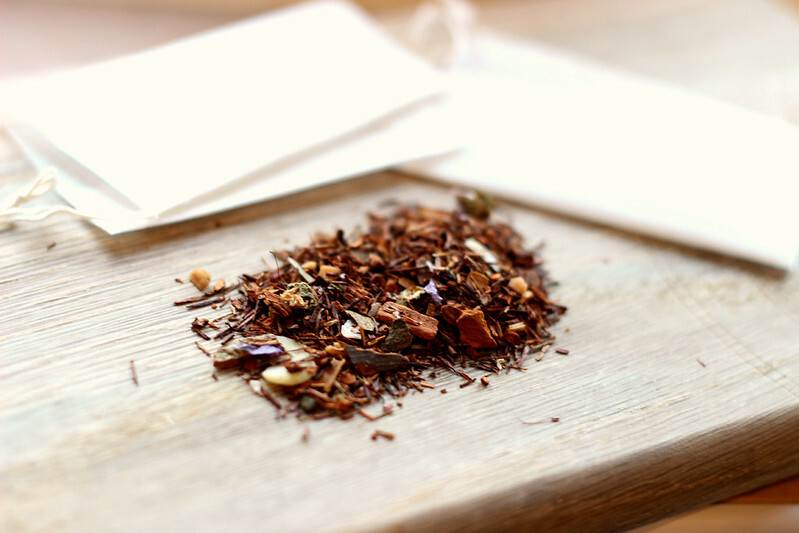 I went for Spiced Pumpkin and Dave went for Nuts About You; a decaf Rooibos based tea with almonds and cinnamon. The perfect autumn flavour! Once we'd made our choices we took the pots to the counter and the lovely lady measured out our chosen amounts. We got about 15 cups of tea for about £6 which I thought was pretty good value for money. Now we don't actually have a tea strainer so we had a few options; we could buy ourselves a little strainer or we could get ourselves some tea bags and make our own. We went with the 2nd option and bought some empty drawstring tea bags which we thought would be quite fun! 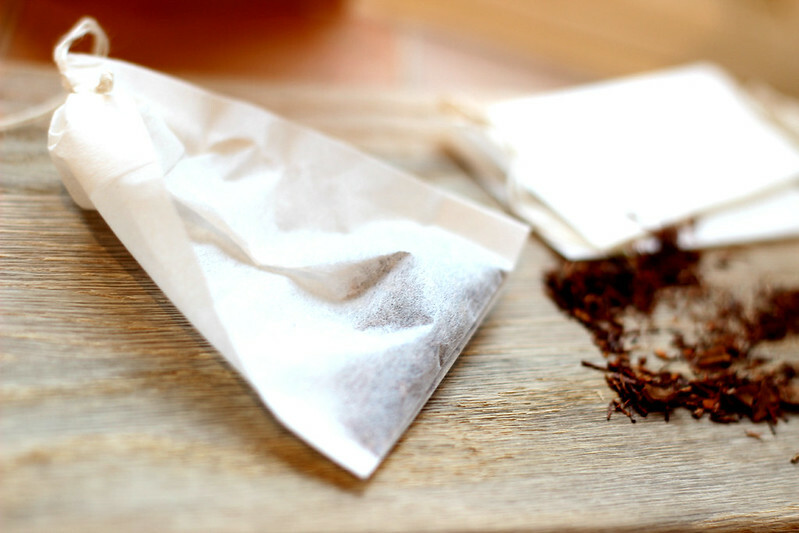 All you have to do it pop a teaspoon full of tea in the bag, tie it up and put it in your cup and you're read to go! 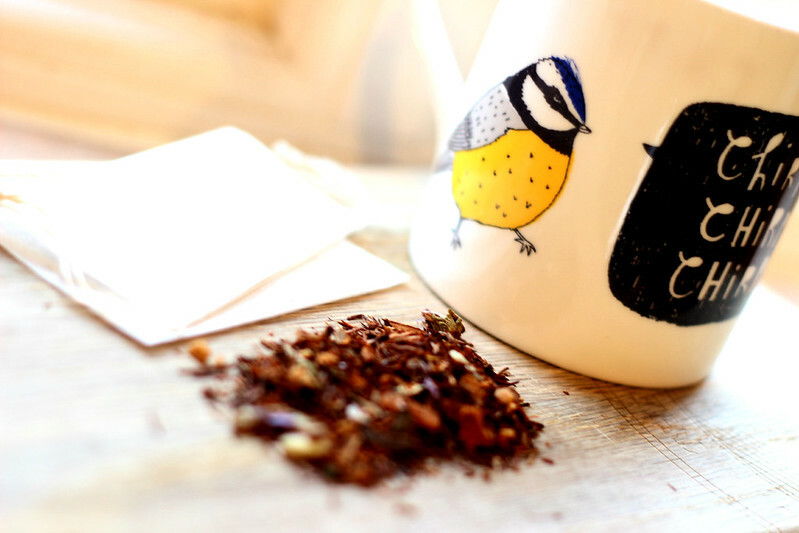 Taste wise these teas are gorgeous; a real treat for those dark autumn nights. They have such a depth of flavour which I find can sometimes be lost in standard flavoured teas. I can't wait to go back and chose a few more flavours for our little collection! 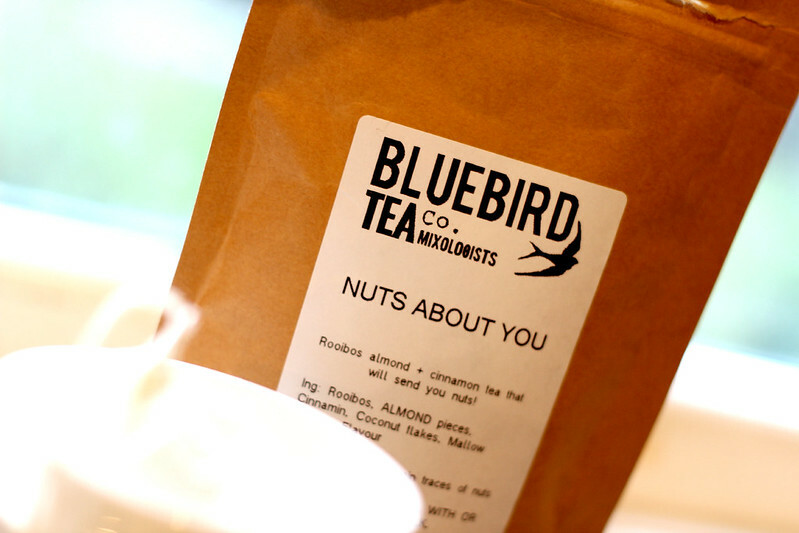 Interested in finding out more about The Bluebird Tea Co? Then head on over to their website HERE. 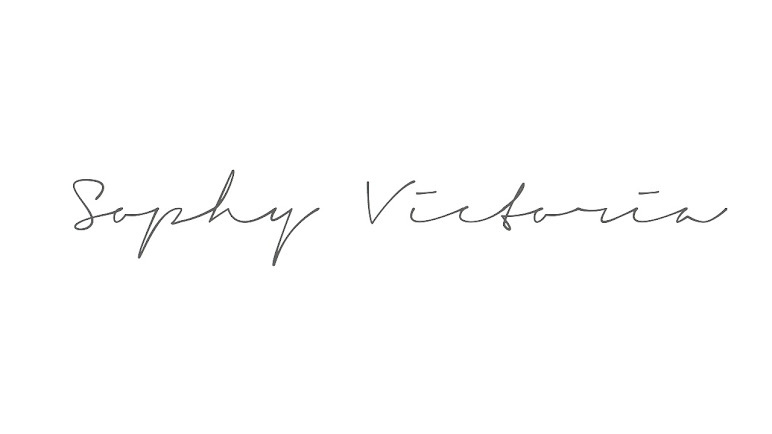 They have an online store so you can order your favourite tea to be delivered to your door!